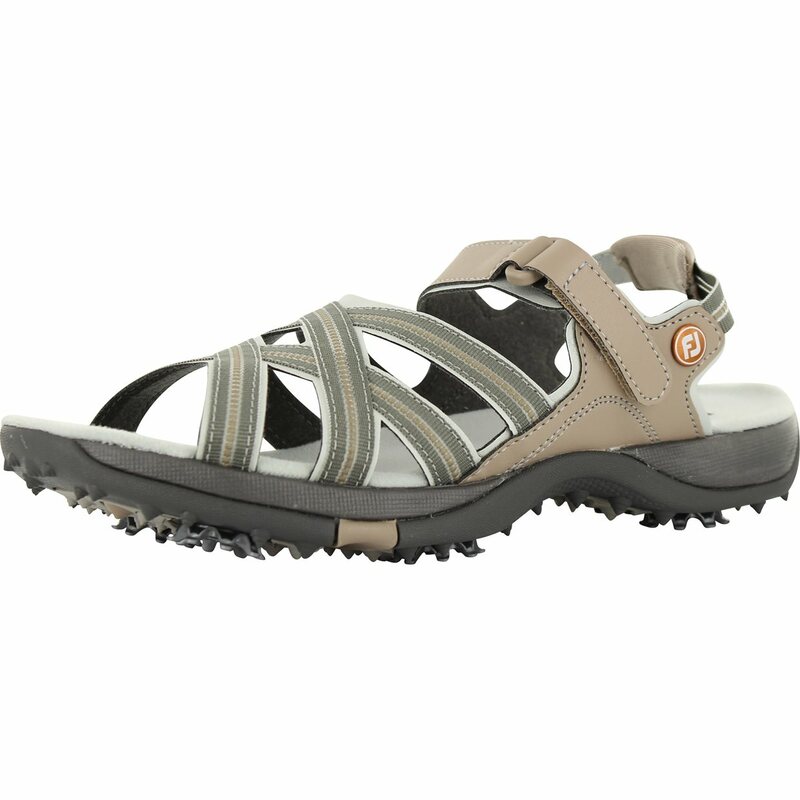 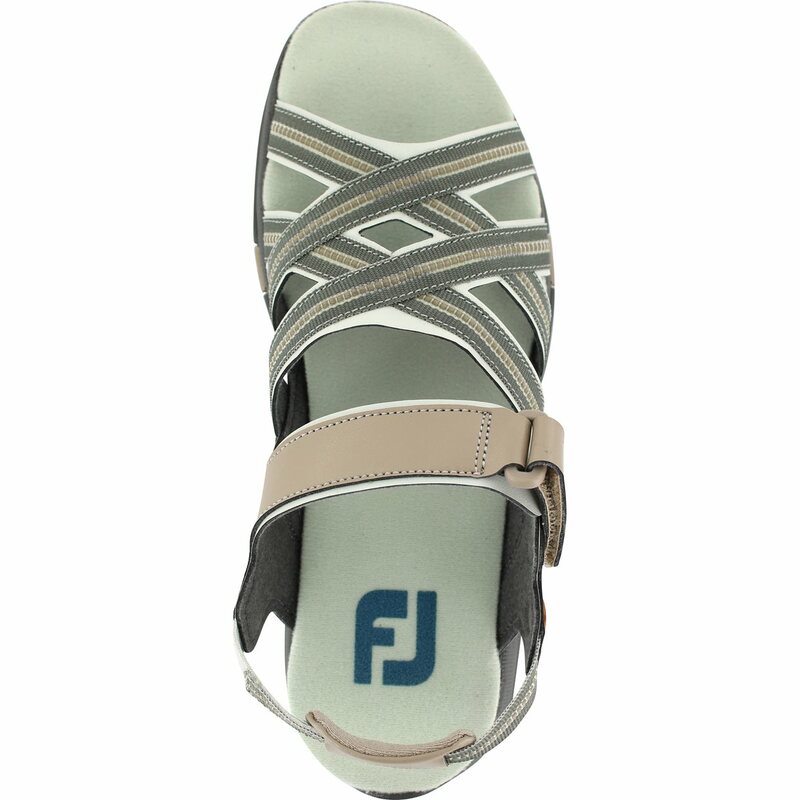 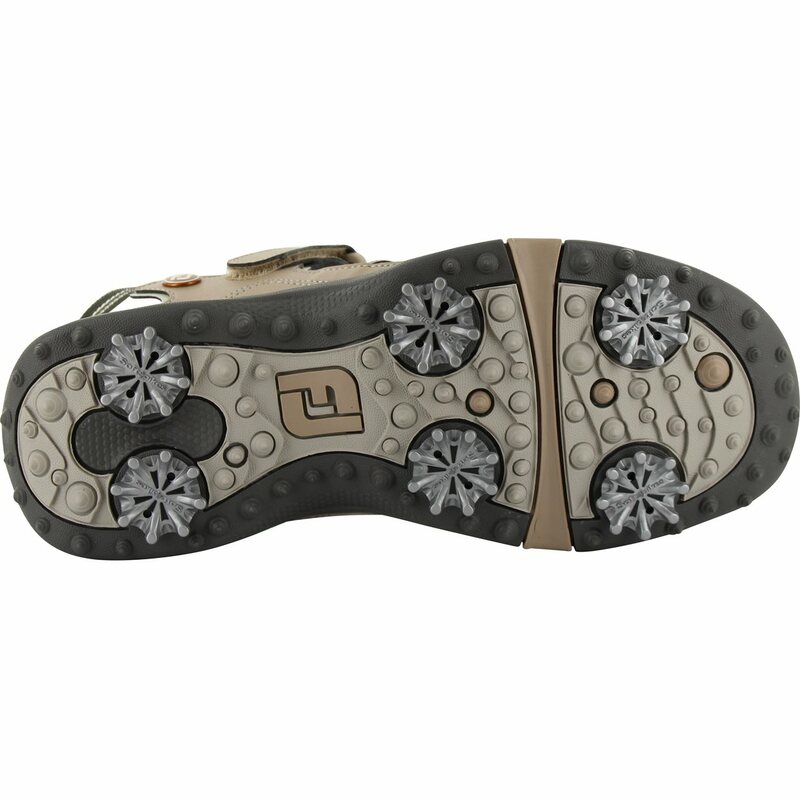 The FootJoy Sports Sandal offers a unique style that is designed for golf. 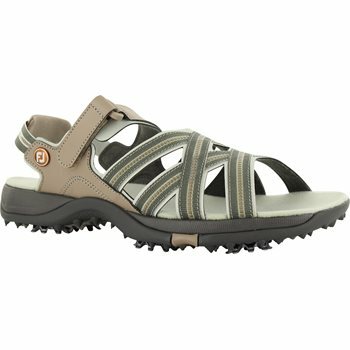 The sandal features an adjustable Velcro strap for a customized fit; a lightweight cushioned midsole for underfoot comfort; and a full toe, full forefoot and full instep. The Sports Sandal provides enhanced traction with pulsar cleats and its DuraMax rubber outsole provides turf gripping performance and durability.